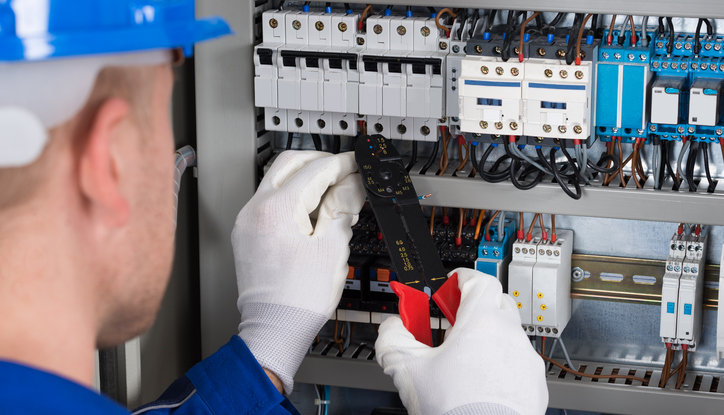 As a result of continuous technological innovations in electrical-product design, and the ever-changing industry regulations and building code, industrial electrical products manufacturers face unique challenges when confronting their marketing strategy. Traditional marketing methods are incompatible with the industry landscape, as they are often not informative nor consistent enough to engage product buyers. With the predicted deployment of 1.2 million industrial robots by 2025 and the anticipated parallel growth of the electrical products industry, manufacturers must adapt to modern sales strategies if they wish to maintain their competitive edge. How to consistently deliver value-based messaging in the right places at the right time. Hungry for more? Check out our infographic for 5 easy steps marketers can take to implement an effective ABM program.